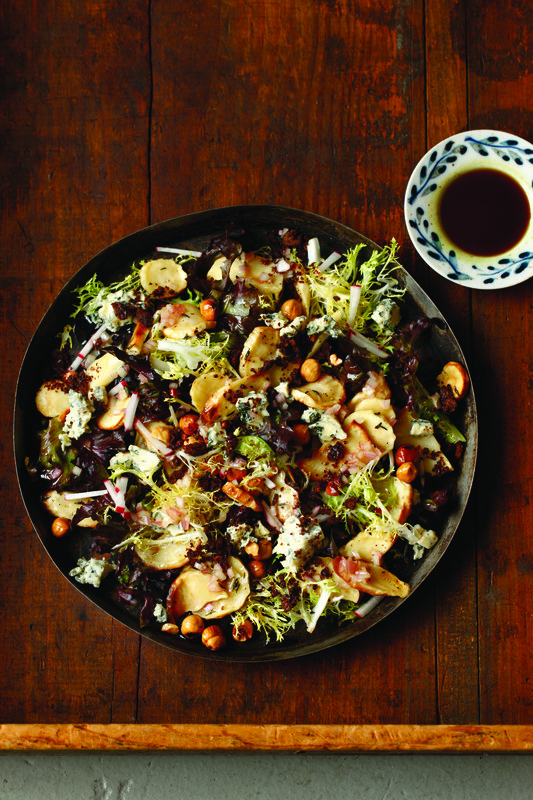 Drawing from their heritage and culinary travels, Jeremy and Jessica Nolen compiled a collection of traditional and nontraditional German dishes with an original spin that goes from sauerkraut and meats to salads and greens. 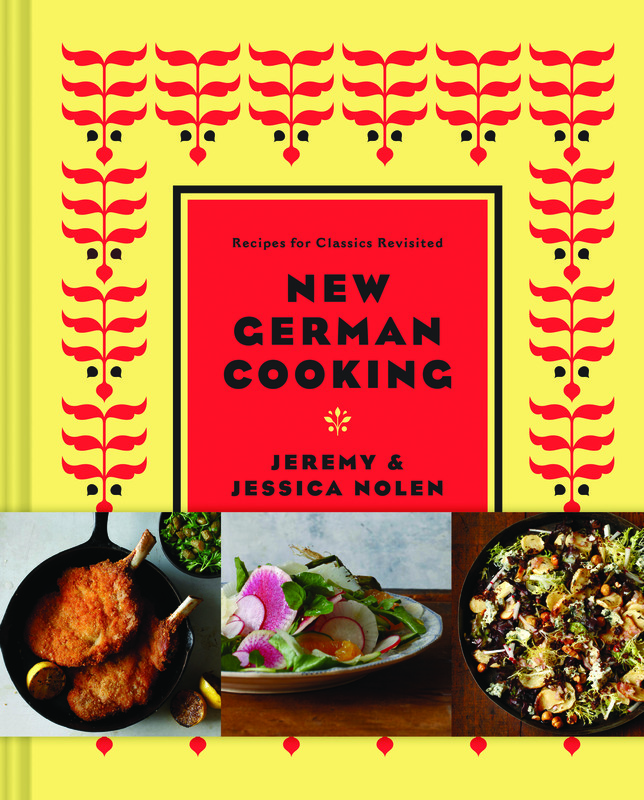 Drawing from their heritage and culinary travels, Jeremy and Jessica Nolen compiled a collection of traditional and nontraditional German dishes with an original spin that goes from sauerkraut and meat to salads and greens. New German Cooking: Recipes for Classics Revisited (Chronicle Books, 2015), is a contemporary ingredient-driven cookbook and a celebration of Pennsylvania’s long and rich German American heritage. 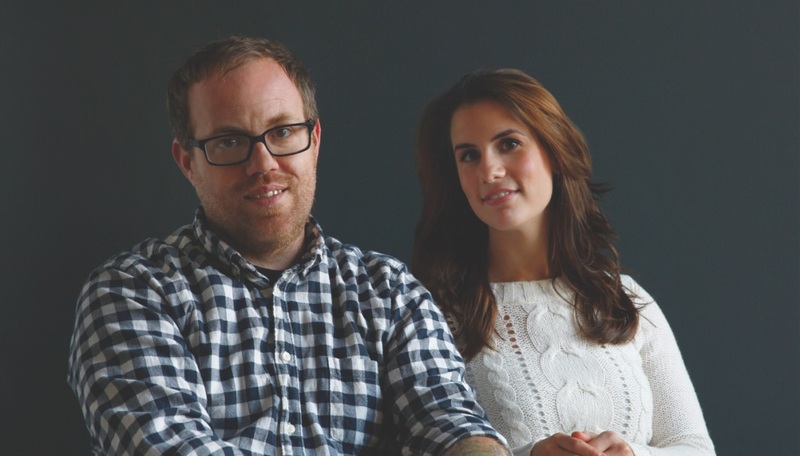 Better known for their work respectively as chef and pastry chef at Brauhaus Schmitz, Jeremy and Jessica re-envisioned 100 recipes from their family table to introduce their take on new German cooking. According to the authors, “German cuisine is never discussed with the same reverence” as other European cuisines. “Growing up in Reading and working in Philly I was always amazed at the wealth of amazing German fare around me and how little attention it got compared with French, Spanish and Italian cuisine. We’ve tasked ourselves with bringing this overlooked culinary style the recognition it deserves,” Nolan said. The dishes are designed to be prepared by home cooks and served family-style. And although Germany is definitely the land of the sausage, not all of the dishes are hearty heavy food. The book aims to break the stereotypes and go beyond the boundaries of German food to introduce a well rounded seasonal cuisine. There is an entire chapter dedicated to salads “laced with Germans flavors,” like the Dandelion Green salad with warm bacon-mustard seed vinaigrette (Löwenzahnsalat), or the radish salad with cucumber, watercress, orange segments and sheep’s milk cheese (rettichsalat). Meat lovers will rejoice with slow-braised meats and recipes like Nuremberg-style bratwurst, brisket braised in beer and roasted lamb shoulder. “The recipes do vary in level of difficulty. Some processes, such as sausage making, sauerkraut fermentation and meat smoking call for a heightened attention,” the Nolens write. 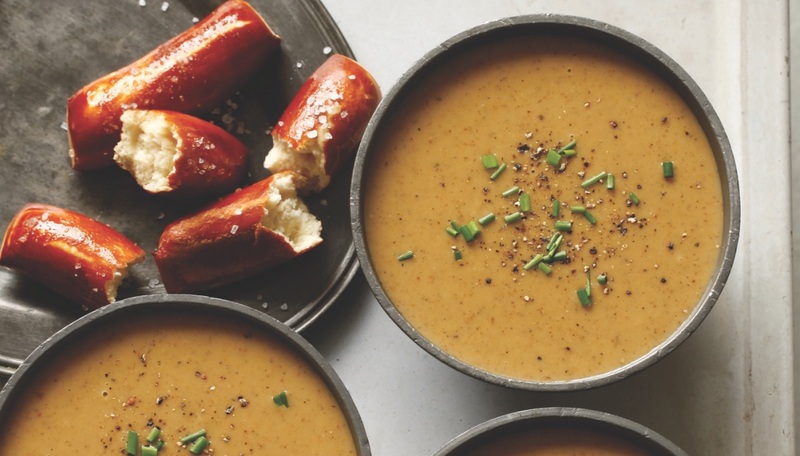 Nonetheless each and every recipe is meant to be shared at the family table, either as a revival of a tradition or as a new introduction to German flavors. New German Cooking: Recipes for Classics Revisited is available for sale on Amazon.